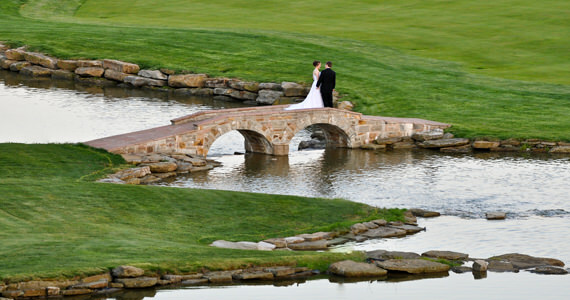 On Friday April 30th 2010 we were at the Nevillewood Country Club in Nevillewood Pennsylvania. 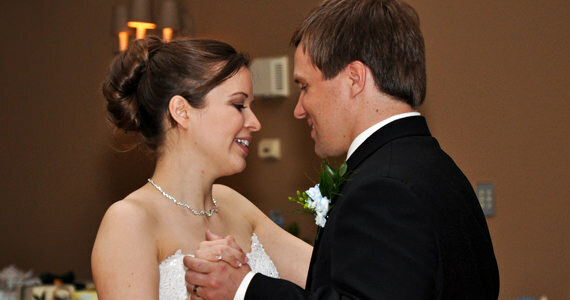 The event was a wedding reception for Matt and Krista Shaffer. 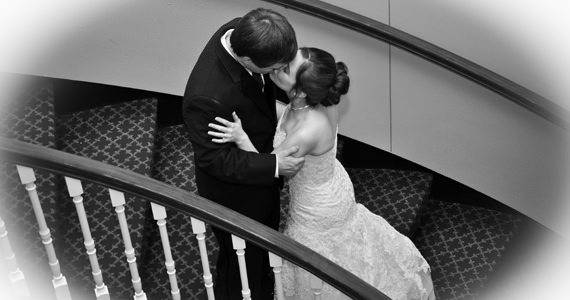 Matt & Krista were married at 6:30 pm at Old St. Luke’s Church in Carnegie PA. Guests began arriving at the Nevillewood Country Club shortly after 7:00 pm where they enjoyed cocktails and appetizers. 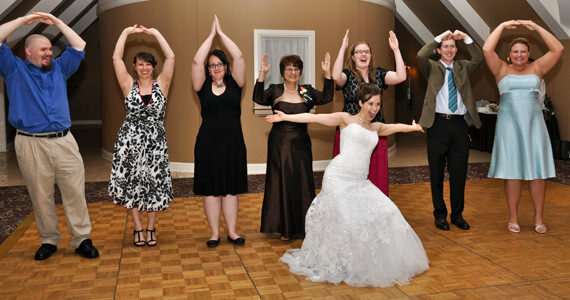 At 8:15 pm guests were seated and we formally introduced the bridal party into the hall to the song “Ready Or Not” by The Fugees. We then introduced Krista and Matt to “Here Comes The Sun” by The Beatles. 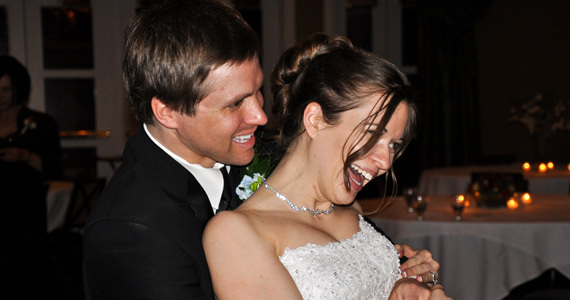 After the introductions, toasts were offered by the maid of honor Rachel Ludwig and best man Greg Hassey. Dinner was prepared by the culinary staff at the Nevillewood Country Club and was served sit-down style. After dinner, Krista and Matt cut their wedding cake to the song “You And Me” by Dave Matthews. Matt & Krista’s wedding cake was one of the most unique wedding cakes that I have seen in quite some time. It was created by Tammy Berkowitz from Sweet Tammy’s in Pittsburgh PA. Next we invited the newlyweds to share in their first dance together as husband and wife to “Just Breathe” by Pearl Jam. 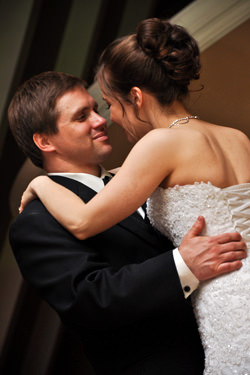 Following Matt and Krista’s first dance, we invited all married couples to the dance floor for an anniversary dance. The winners of the anniversary dance were the parents of the groom Mr & Mrs Carvel and Bonnie Shaffer who have been married for 49 years. They will be celebrating their 50th wedding anniversary on March 20th 2011. Congratulations Carvel & Bonnie! Throughout the remainder of the evening, guests danced to music by Jack Johnson, Jimmy Buffett, Michael Buble, Beyonce, Jason Mraz and more. At 11:30 pm we invited all of the guests to share in the last dance of the evening to “I Did It My Way” by Frank Sinatra.